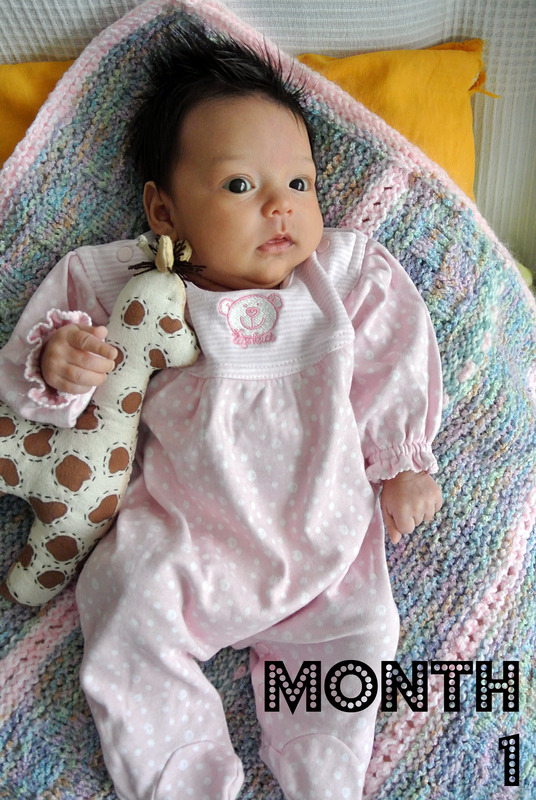 Exactly one month ago, i gave birth to the most beautiful baby girl i have ever seen! I know all parents think their baby is the prettiest, but come on! look at this little cutie!